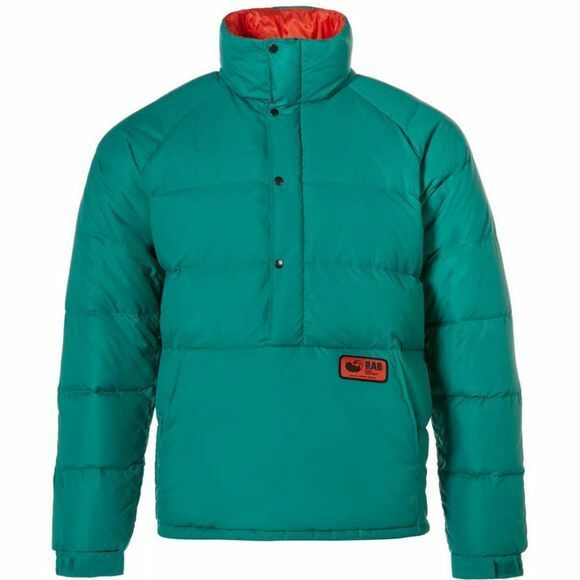 The Kinder Smock from Rab uses Hydrphpobic Duck Down fill in a retro-styled design to ensure for warmth and style. The Pertex Classic outer fabric is light and soft while offering excellent weather protection. It also offers maximum tear strength so is durable yet practical with it's ample pocket space.